The Windows Store is the main content hub for Windows users. 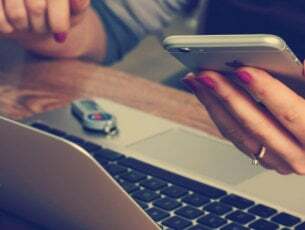 You can download the latest Windows apps and games, Microsoft Edge extensions, music or movies. You name it, and you can find it in the Store. 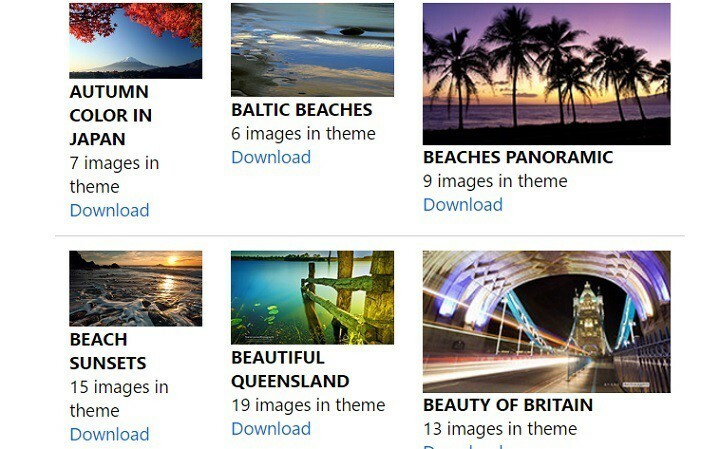 Did you know that you can also download Windows 10 themes from the Windows Store? As a quick reminder, a theme is not only a wallpaper. It is a combination of desktop background pictures, window colors, and sounds. 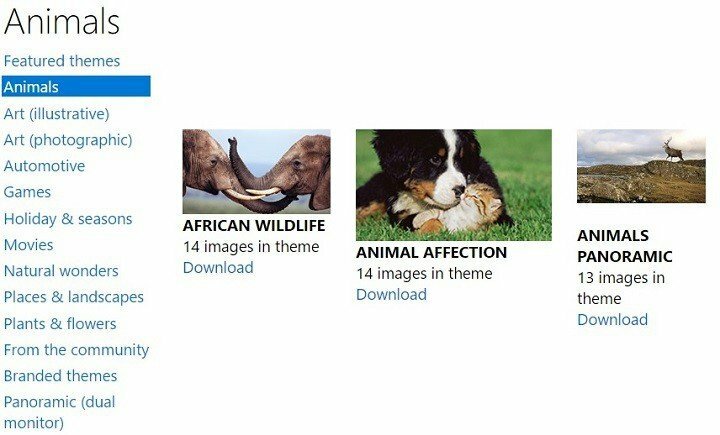 The Windows Store offers you a series of impressive themes you can use to personalize your computer. 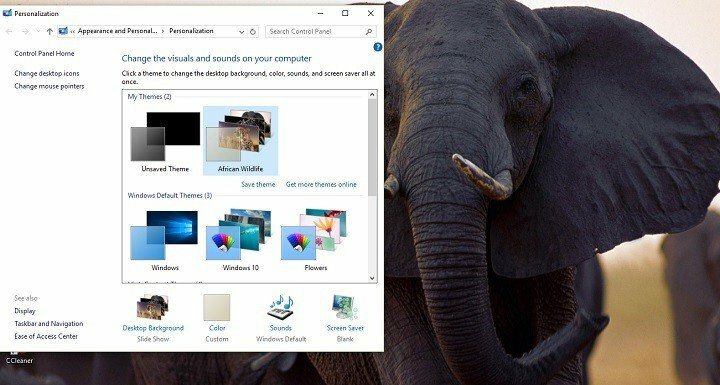 You can choose from a wide range of themes, such as: animals, natural wonders, movies, plants and flowers, themes with custom sounds or themes compatible with Windows 7. 5. This will automatically install the theme and launch the Appearance and Personalization menu. You can further personalize the appearance of your OS by enabling the desktop background slide show option, or changing the menu color. It is worth mentioning that the Windows Store also offers panoramic themes for dual monitor systems. This feature is very useful because it saves you the trouble of adjusting your favorite themes to your dual monitor system. Most likely, Microsoft will add more customization options in the future. 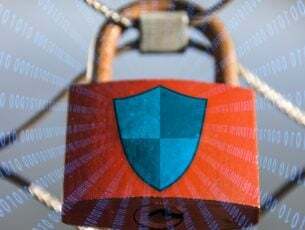 The company should release the Windows 10 Creators Update in early 2017, and users expect to see some interesting new personalization features as well. What are your favorite Windows themes from the Store?